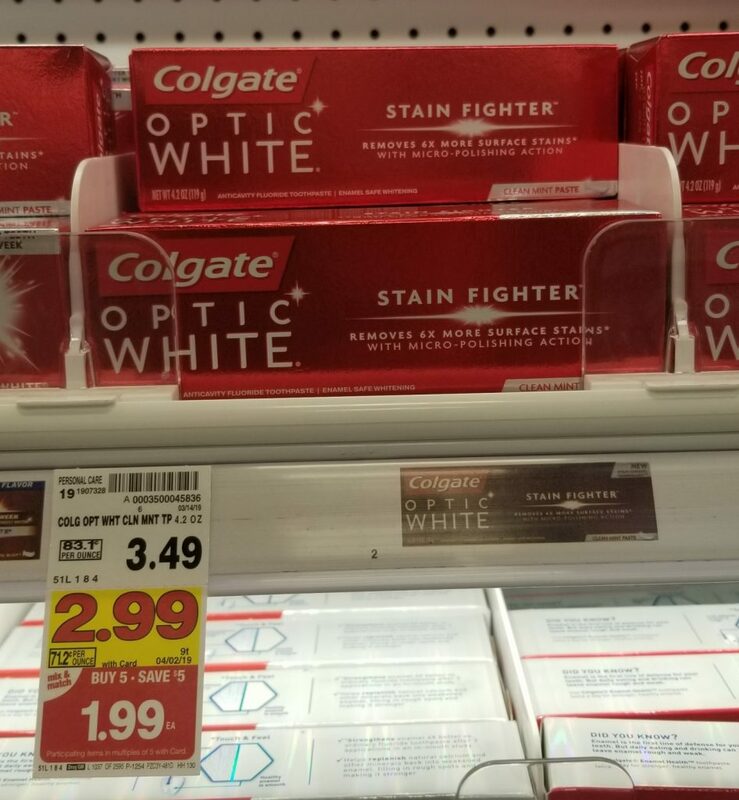 Colgate Optic White toothpaste is on sale this week! And, there is an insert coupon from the Smart Source from 3/10/19 that you can use to save a little more. This will help you get some toothpaste for under $1.00 if you are running low.